The first 3D turn-based mobile game Xeno Quest is in closed beta! Solomon’s Treasure brings you treasures and exploration fun every day! 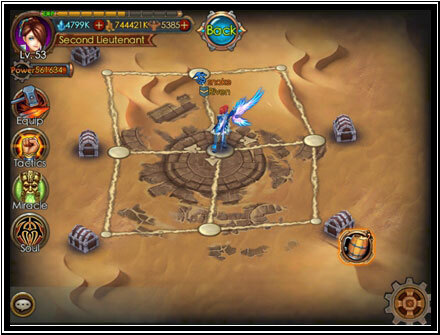 Solomon’s Treasure is one of the events aimed to give players a better gaming experience. 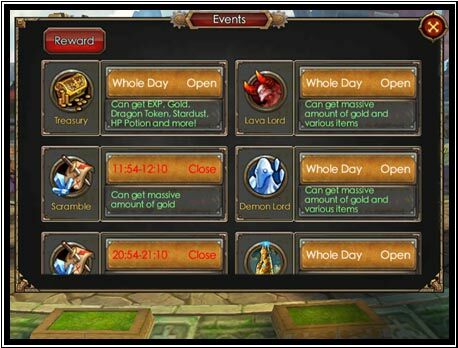 To join, simply click the Events button at the top of the game interface, and choose Solomon’s Treasury. Please make sure you are Lv. 45 higher. In the event scene, 5 chests of each batch will be randomly refreshed on the map. Open the chests and players can receive massive EXP, Gold, Dragon Tokens, Stardust, HP and other precious treasures. However, before opening the chests, players may also meet the monsters guarding the chests and other players. Under the temptation of the treasure chests, battles are inevitable. Only the victors can seize treasures!